Epic’s Unreal Dev Grants still up for grabs! Are you using the Unreal engine for the development of your game? Then this blogpost is a must-read! In February of this year Epic Games announced the Unreal Dev Grants initiative, offering grants of €4.616 up to €46.159 to be awarded to innovative projects being built with the Unreal Engine 4. The best news of all: developers and artists retain full ownership of their IP and are free to publish the final products however they desire. Six selections have already been made, ranging from classic game projects, to a VR game and architectural visualisation software. 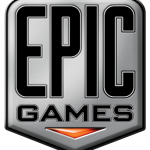 As long as it’s cool, innovative and developed on the Unreal Engine 4, Epic will consider your project for their grants. Interested parties can send their project to Epic Games directly. The firm has clarified that projects must be in a ‘working prototype’ stage to secure funding. 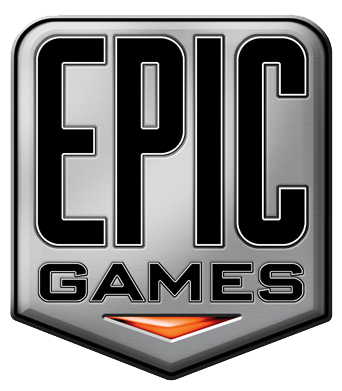 You can visit Epic’s website for more information. Good luck!